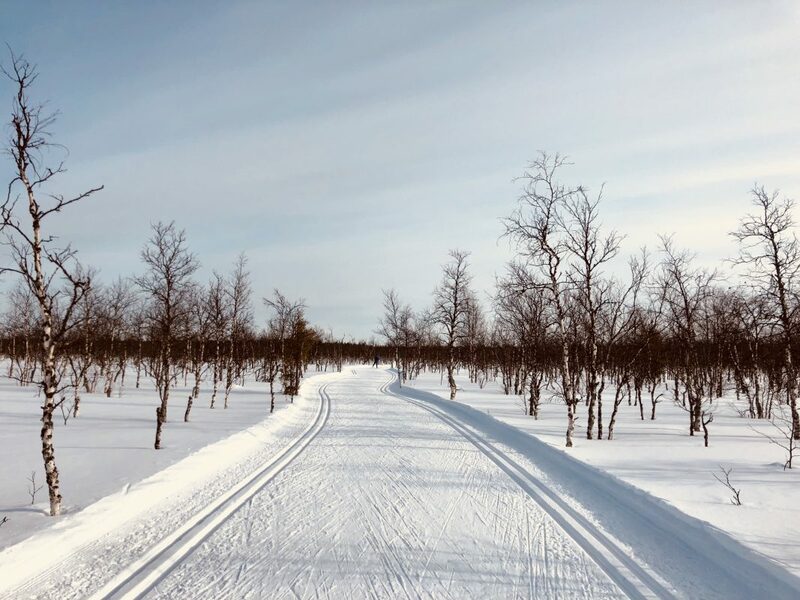 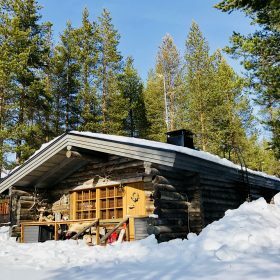 If you are looking for miles and miles of cross-country skiing, Lapland is for you! 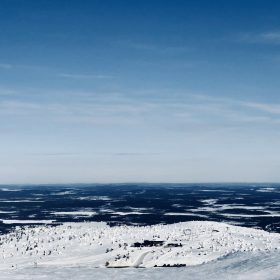 Cross-country skiing is somewhat of a national sport in Finland. 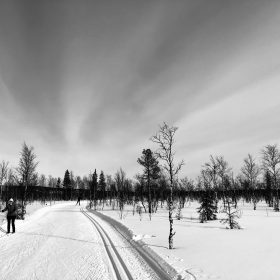 It is suitable for everybody and extremely good for the body and mind, with beautiful winter scenery serving as an inspiring backdrop. 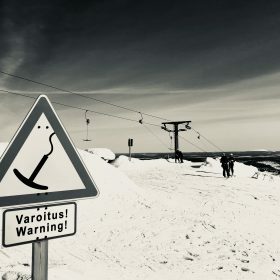 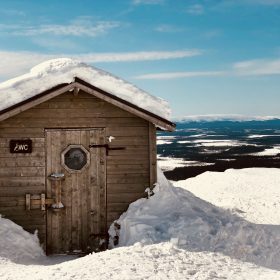 Laponie – April 2-9 ? 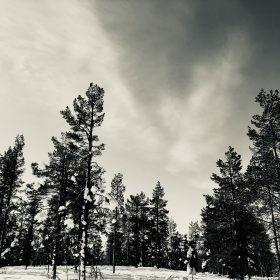 Brice did a cross country ski trip with some guests from Russia in Levi. 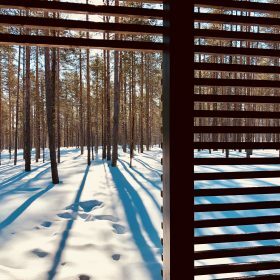 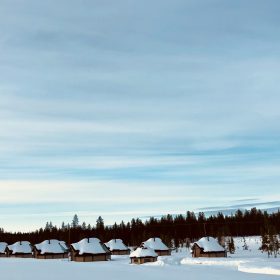 A full week of health lifestyle with good cuisine, stretching classes, cross country skiing… in the cross country skiing mecca!